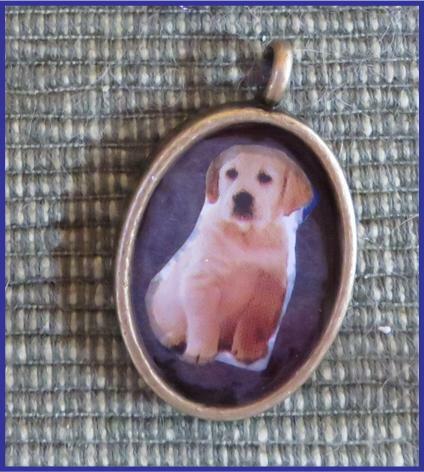 Create jewelry that is as unique as you are! 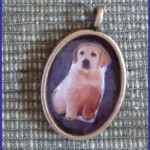 Make one-of-a-kind personalized pendants, charms and a pair of earrings with photos of your family, friends or pets, nature, stamps, etc., using resin. Bring 4-5 photos to cut down; final image will be 3/4” to 1.5”. All other materials provided. No experience required. Class size limited. Online registration closes at noon on Thurs., July 21. Thereafter, call 304-258-2300 to register.